Home health Breasts What Does it Mean to Have Dense Breasts? You Might Want to Figure Out if You Have a Dense Breasts ASAP. There are three main components that make up the breast. They include ducts, lobules, and connective tissues which can be both fatty and fibrous. There are some women with more fibrous tissue in their breasts than the fatty tissue. When this is the case, one is diagnosed with dense breast tissue. There are three main components that make up the breast. They include ducts, lobules, and connective tissues which can be both fatty and fibrous. There are some women with more fibrous tissue in their breasts than the fatty tissue. When this is the case, one is diagnosed with dense breast tissue. It is good you know the density of your breasts since breasts that are denser make it more difficult for doctors to identify breast cancer. 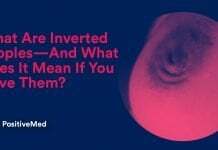 • It is not uncommon to have dense breasts. • There are medications that affect the breast density. • Doctors use imaging technology called mammogram to diagnose dense breast tissue. • Over time, the women’s breasts become less dense. The measure of the breast density is the quantity of the fatty tissue in the breasts. The more your breasts have fatty tissue, the less dense they are. According to a recent study, about 50 percent of women that aged between 40 and 74 have dense breasts. 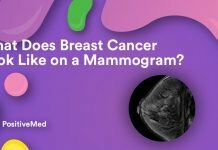 The National Cancer Institute says that women with dense breasts will more likely to get false-negative mammograms than those whom their breasts are not dense. There are more recent studies that show a link of dense breasts with increased risk of breast cancer. Although to have dense breasts is not to mean that you will get breast cancer, it is identified to be a contributing factor. Doctors all over the world are trying to know the relationship dense breasts have with breast cancer. It is a common misconception that dense breasts are large or firm. Having firm breasts does not mean you have dense breasts. The woman’s breasts density may change with age, hormonal changes and this cause fatty tissue to develop. • Age. The younger women tend to have denser breasts. Older women normally their breasts are less dense. • Medication. Some medications such having hormone replacement therapy especially after menopause may make your breasts to increase the density. • Genetics. If your mother or grandmother have dense breasts, you are more likely to have dense breasts. Doctors use an X-ray or other imaging study to detect dense breasts. Women usually take a mammogram. A mammogram is an X-ray of the breast that helps a doctor to identify potential cancerous lesions and dense breast tissue. Although the breast can be categorized into four as above, there is no defined formula that can put a woman in any one of them. The fatty breast tissue typically appears dark on X-ray and the cancerous lesions look white. However, dense breast tissue also appears white on X-ray. This similarity in appearance makes it difficult to identify the cancerous lesions. 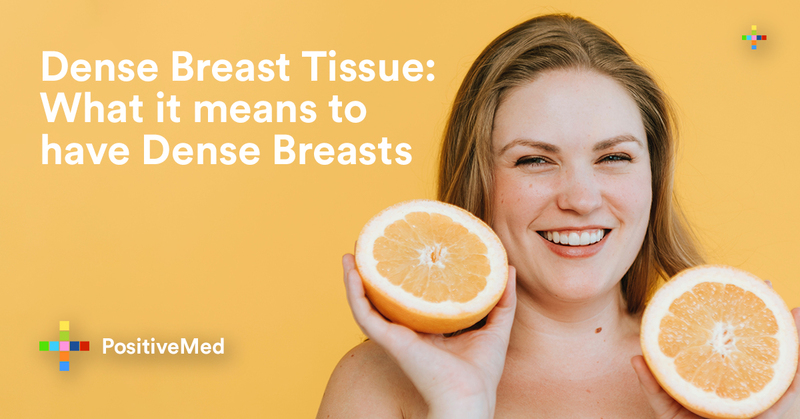 In other cases, the doctor may diagnose a dense area of the breast tissue as a tumor only to realize it is a part of an increased breast density. 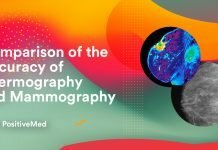 In such a case, you need more different imaging techniques including MRI scans to accurately diagnose tumors and dense tissue. Sometimes, ultrasound is recommended. The ultrasound uses sound waves to help detect if a lump is fluid-filled or solid. There are no known ways to prevent development of dense breast tissue. However, you can choose to have a lifestyle that can help you reduce the risk for breast cancer. No research that has identified whether medications to reduce the density of the breast can decrease the risk of the breast cancer. Your doctor will recommend frequent imaging scans if you are found to have dense breasts or you have a family history of breast cancer. Is There Link with Breast Cancer? Women with dense breasts are at a higher risk of getting breast cancer. 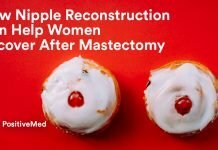 An article by the Journal of the National Cancer Institute, reveals that if you have dense breast, you are 5 times more likely to develop breast cancer in the opposite breast. If you are found to have dense breasts, you should talk to your doctor about particular risks for breast cancer from your health and the family history. You can have a screening schedule or more imaging scans to further examine your breasts. According to American Cancer Society, those women aged between 45 and 54 years should have a mammogram every year. Those aged 55 and above can go for screening after every 2 years, as a matter of choice. If you have your family has a history of breast cancer or wish to start screening earlier can talk to a doctor about doing it. Previous articleWhat is a Gastrointestinal Fistula and What Causes One? Next articleWhat Is Cupping Therapy-And Should You Try It?